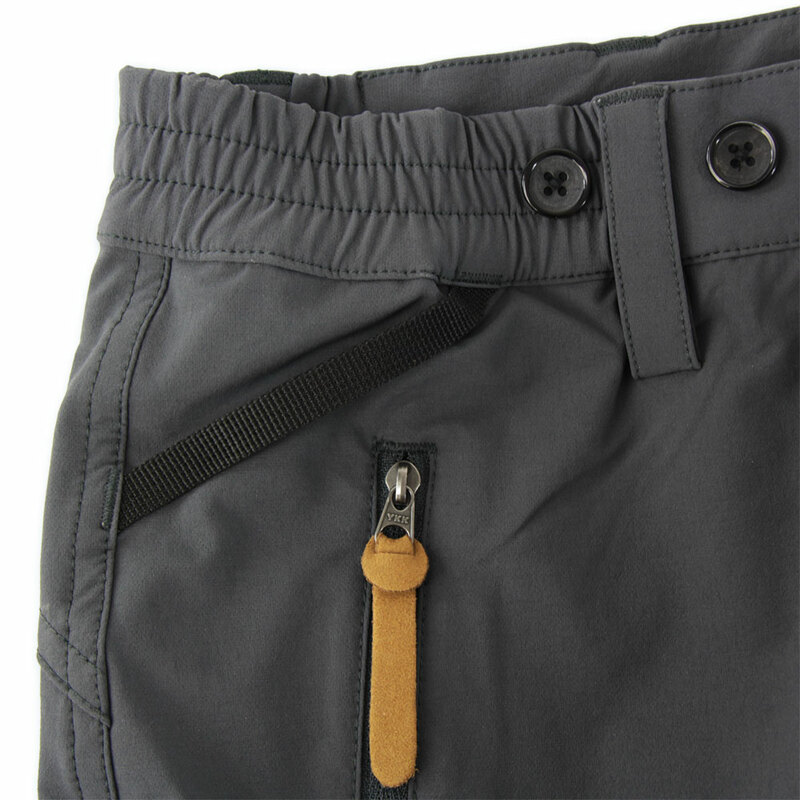 Toria pants are being discontinued by the vendor - last chance for these awesome climbing pants! Toria pants were built for practical climbing. 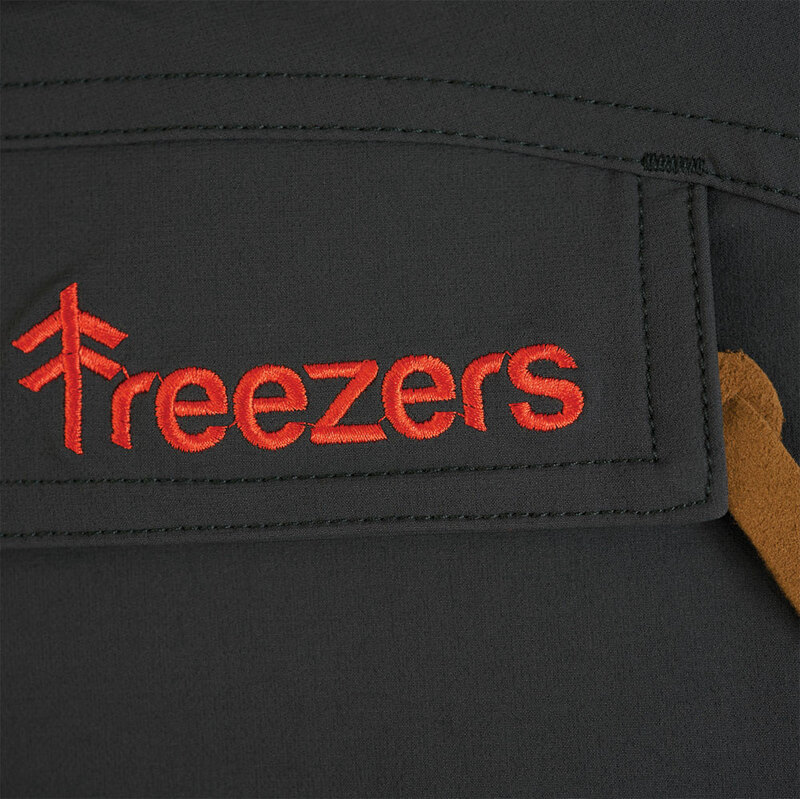 Arborist Samuel Ma and designer Henry Lee have created comfortable and tough work pants that will work smoothly with your climbing gear and techniques. Toria pants are tough, comfortable, and look professional – great for everything from giving estimates to getting up in the canopy! 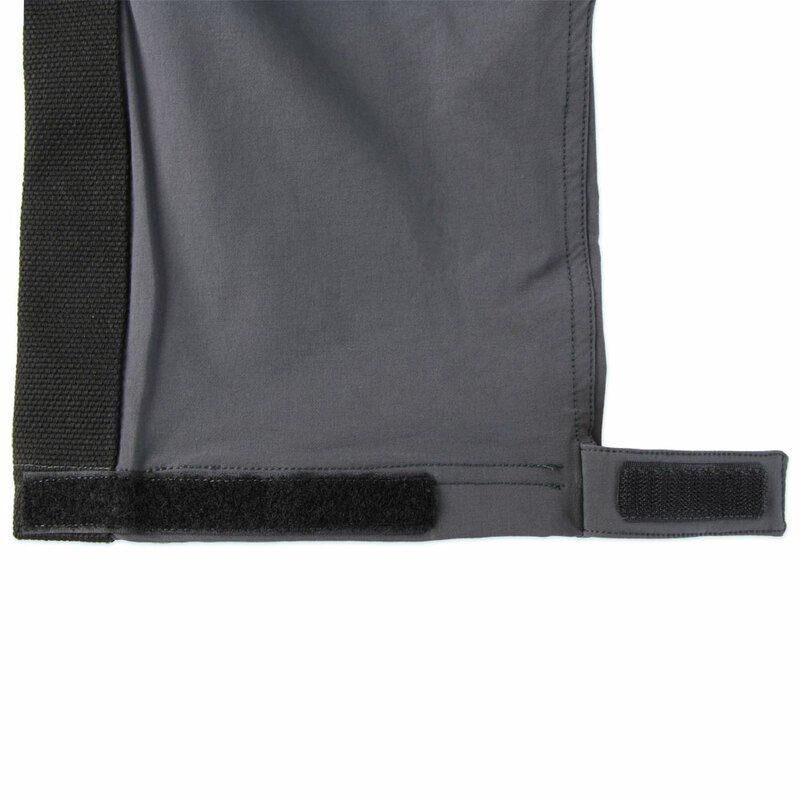 An extra, zippered pocket on each leg is placed lower on the leg so it is accessible while in a harness. Two standard hip pockets and right back pocket all zipper closed to keep sawdust out. Who says gear loops are just for your harness? 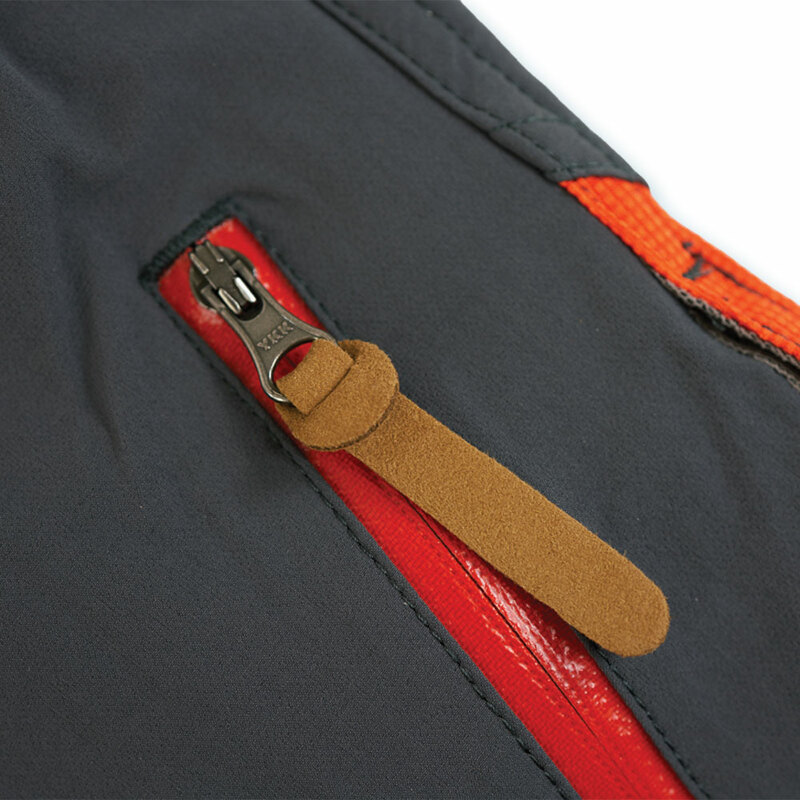 A pair of slings installed each side on the front gives you a handy place to clip a carabiner, or hang a pouch or handsaw. 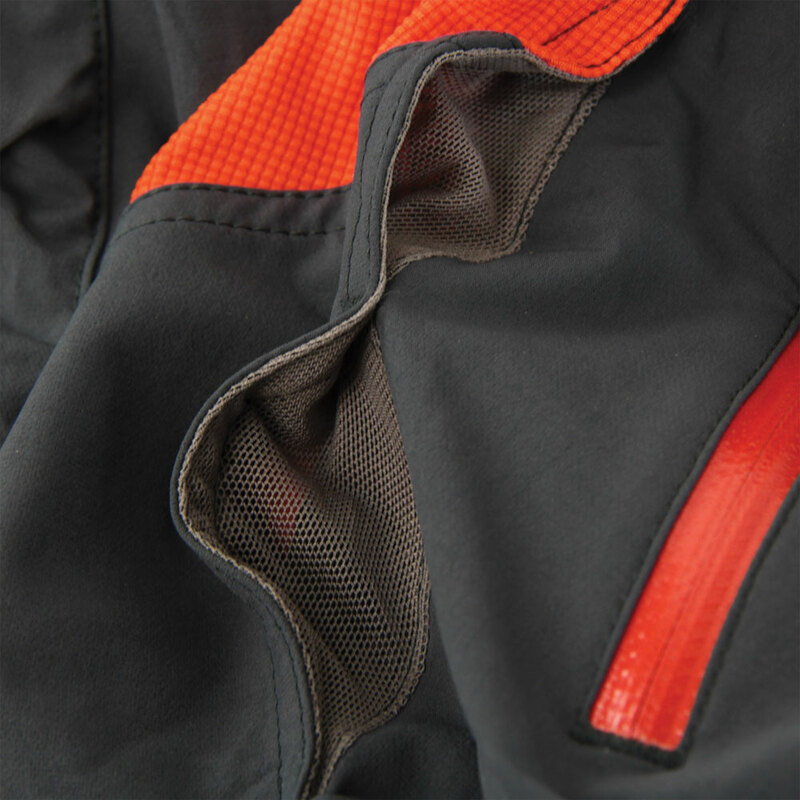 The knee and calf are reinforced with extra protection thanks to Armortex® cut-resist fabric. 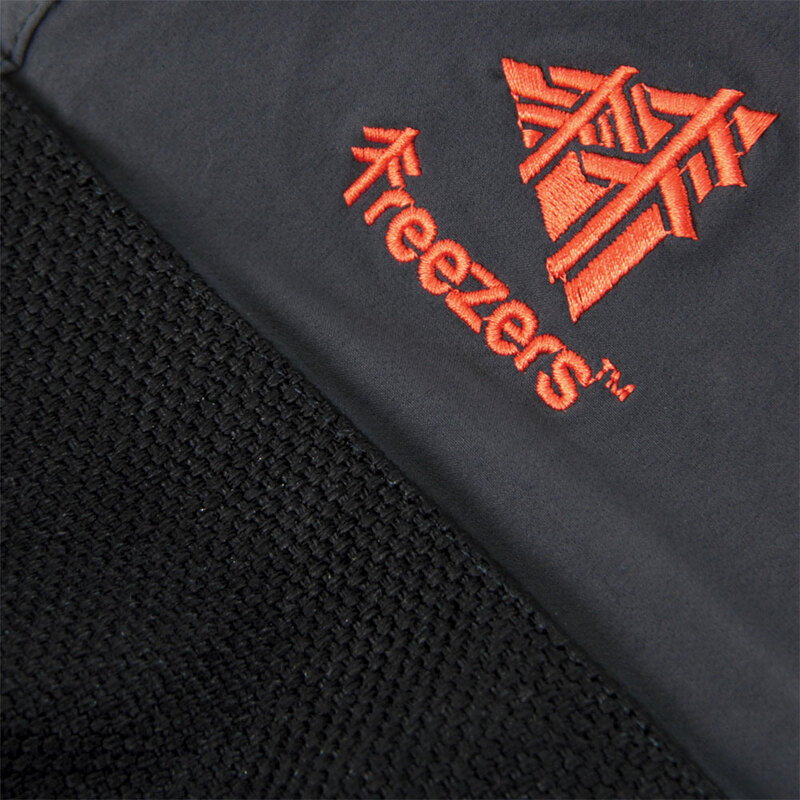 Extra panels of Armortex are sewn in to the lower leg as well to protect the leg when climbing on spikes and from other abrasion or rubbing. The primary material of the Toria pants is a stretching fabric treated with Teflon to repel water, oil, and stains. 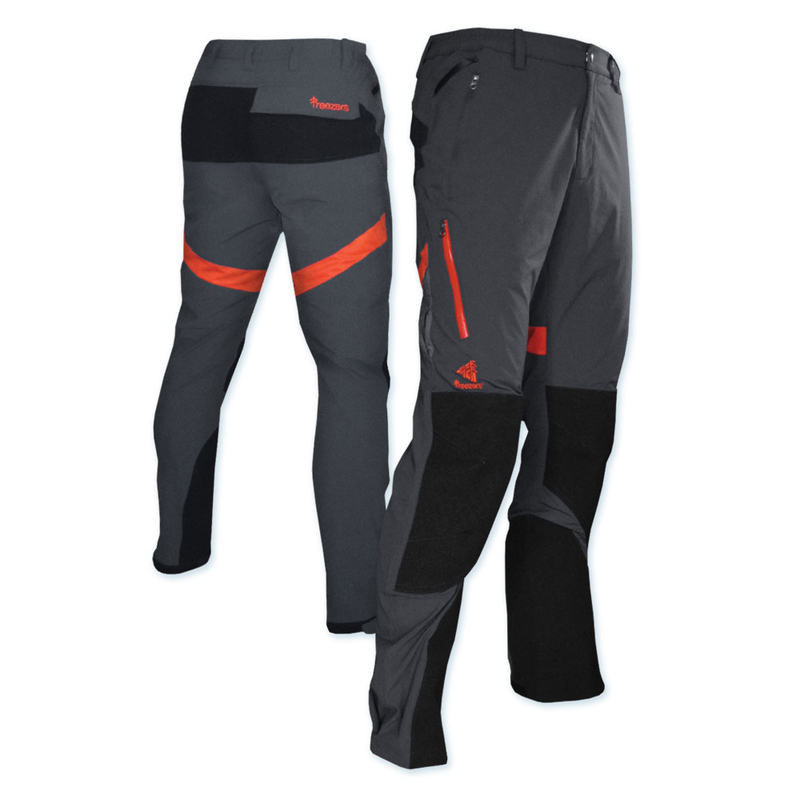 Toria climbing pants are a great choice for the professional arborist.